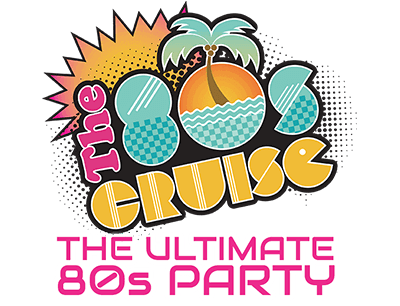 ONLY ON THE 80s CRUISE - The 80s Cruise 2019 - The Ultimate 80s Party! 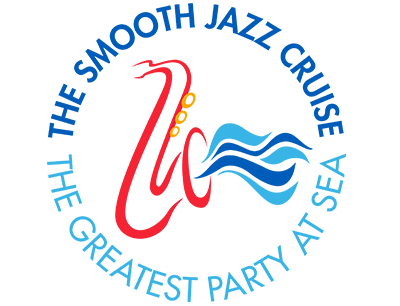 The 80s Cruise Experience isn’t just a blast for our guests... Our star-studded lineup totally gets into it as well! Check out some of the awesome moments that just don’t happen anywhere other than at The Ultimate 80s Party! GOT AN “ONLY ON THE 80s CRUISE” MOMENT? Click here to submit your photo(s) and it may be added to these amazing moments! 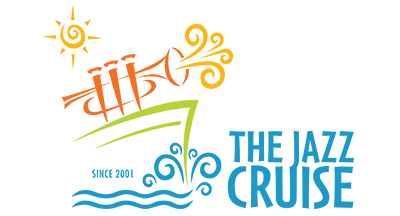 By submitting a photo, you agree to allow Entertainment Cruise Productions to publish it on its website and social media properties. By submitting a photo, I agree to allow Entertainment Cruise Productions to publish it on its website and social media properties.